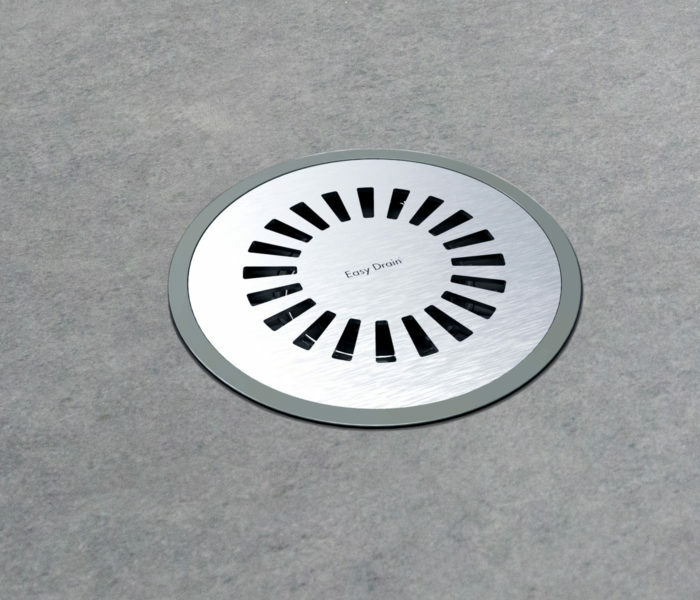 Our Easy Drain Vinyl shower drain is designed for use in vinyl flooring applications. 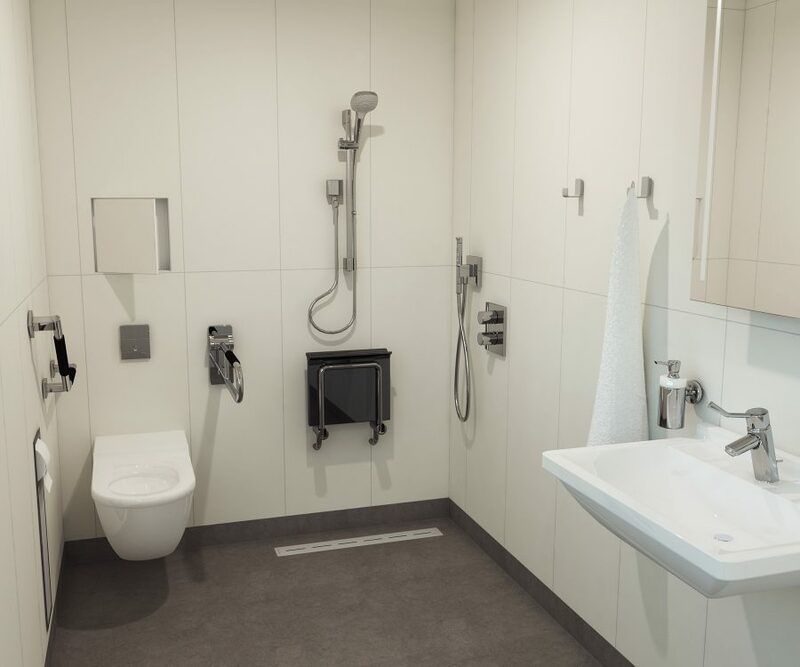 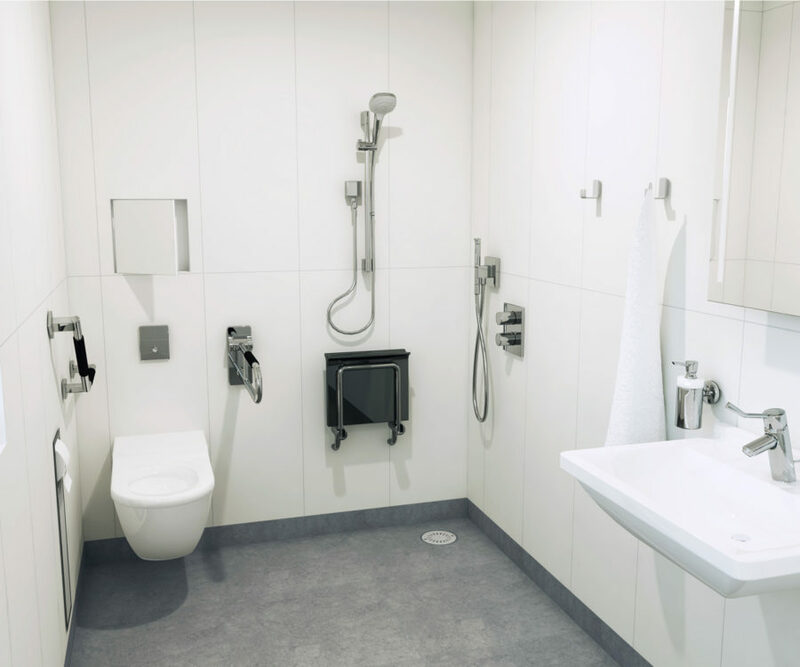 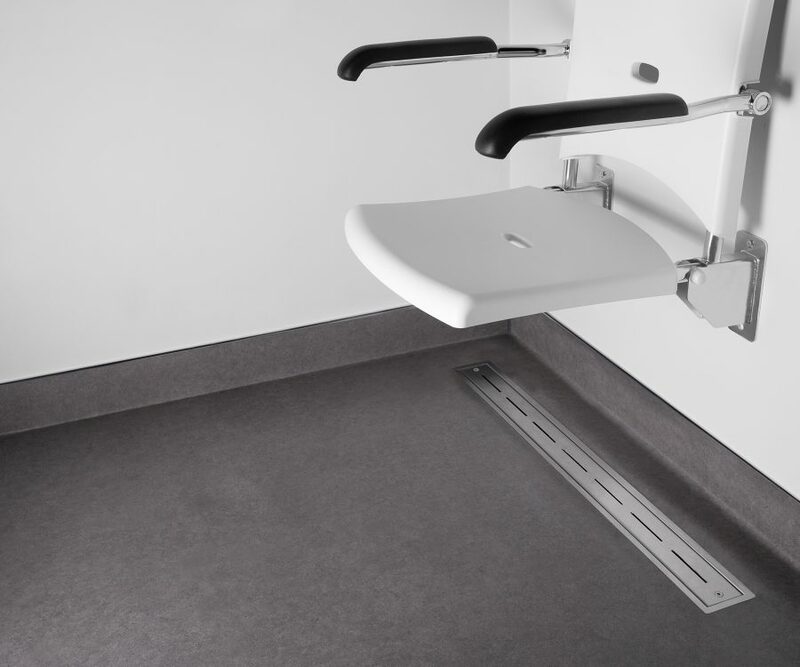 The vinyl can be easily clamped to the build-in set to ensure a completely watertight shower drain installation and a seamless fit into any vinyl floor. 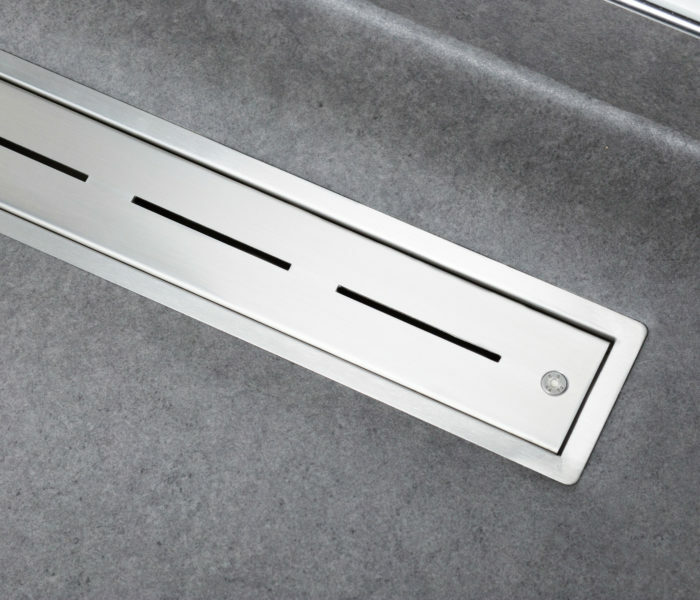 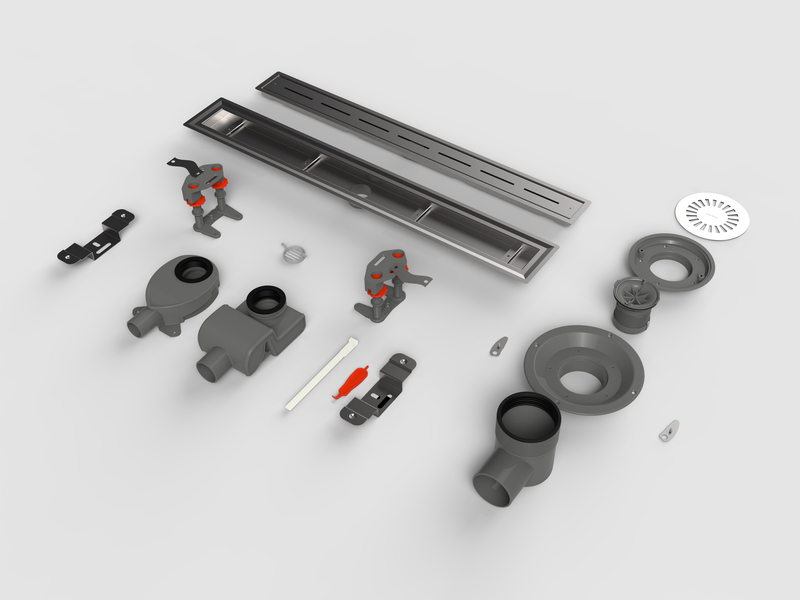 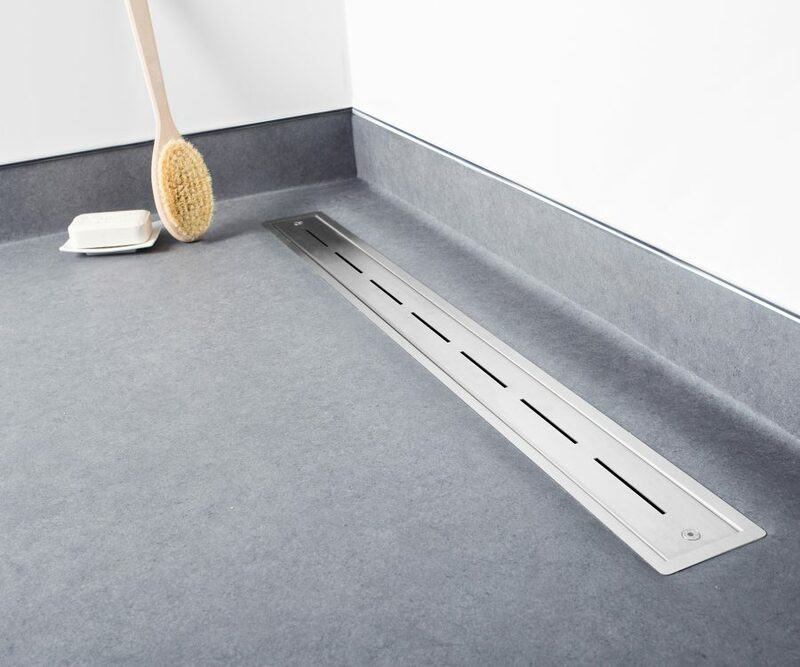 The Vinyl linear shower drain is supplied as a complete set including lockable grate, trap body, drainage siphon and height-adjustable feet. 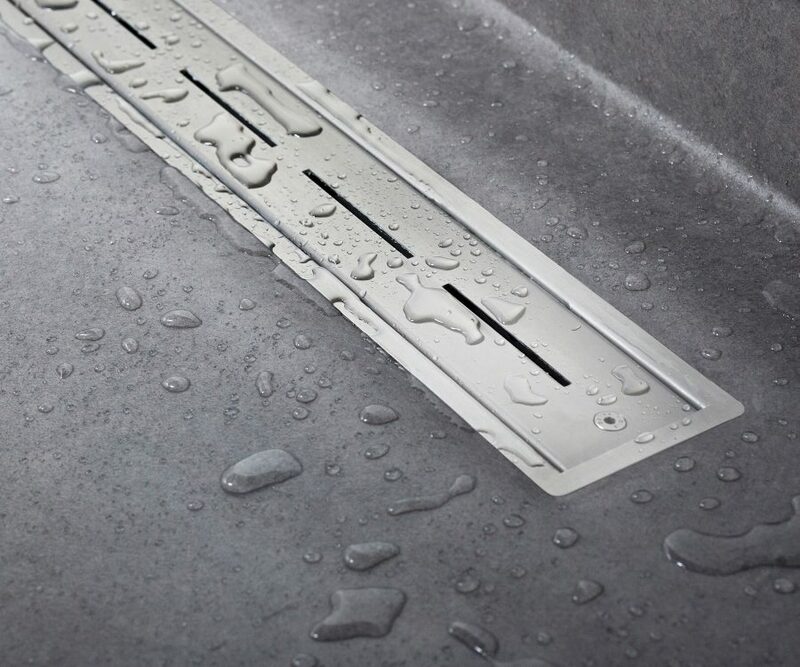 Vinyl flooring can easily be clamped to the drain for a 100% watertight installation. 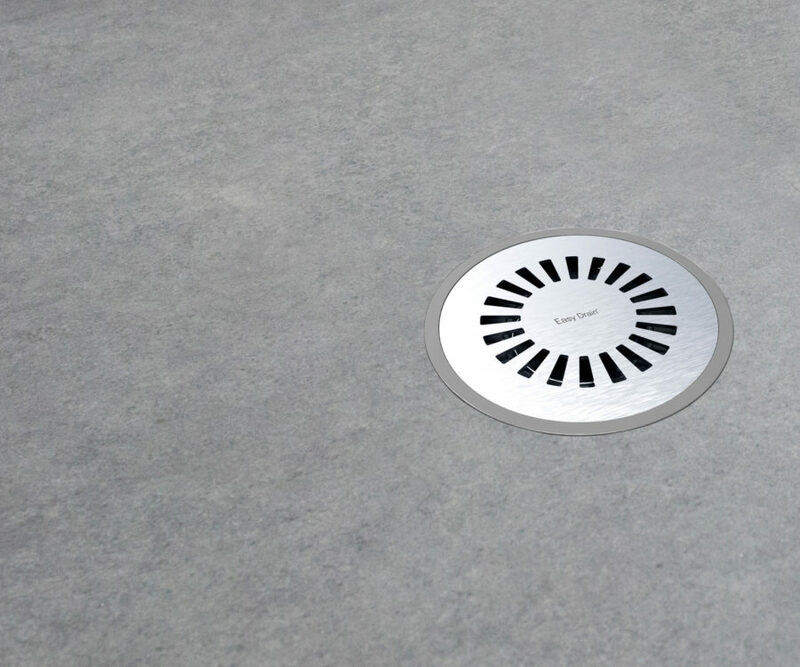 Thanks to the lockable grate this shower drain is also suitable for healthcare and correctional facilities.